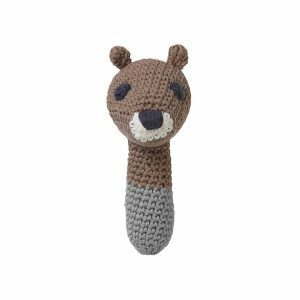 Hella brown squirrel hand-crochet musical toy in soft organic cotton yarn with corn fibre filling. 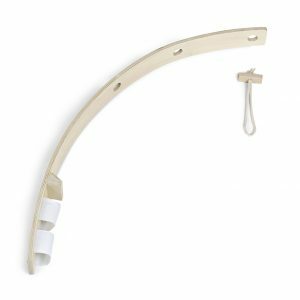 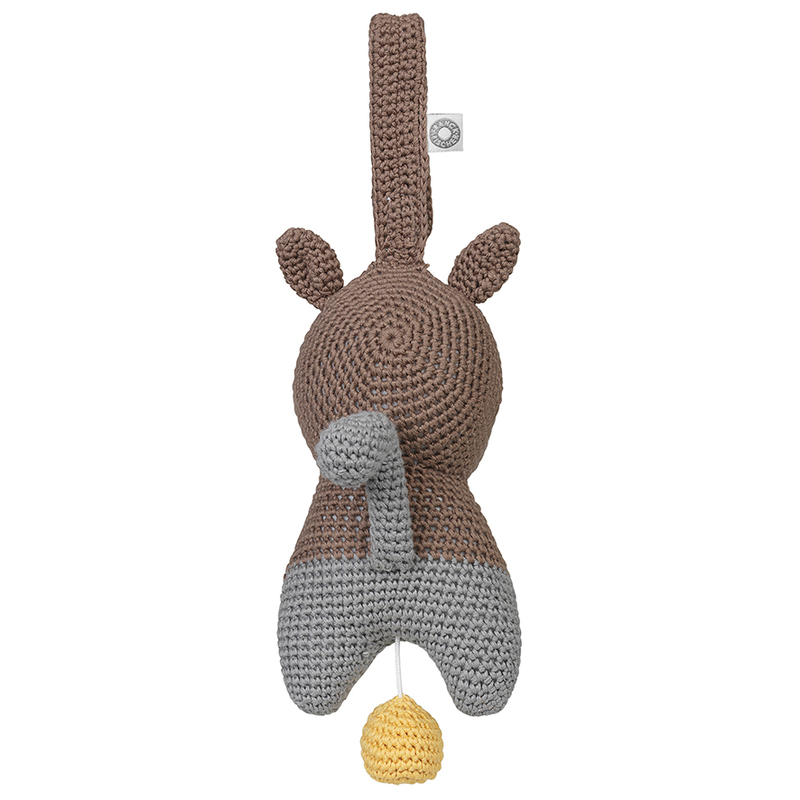 Hang the sweet squirrel above pram, bed, changing table, cot or playpen. 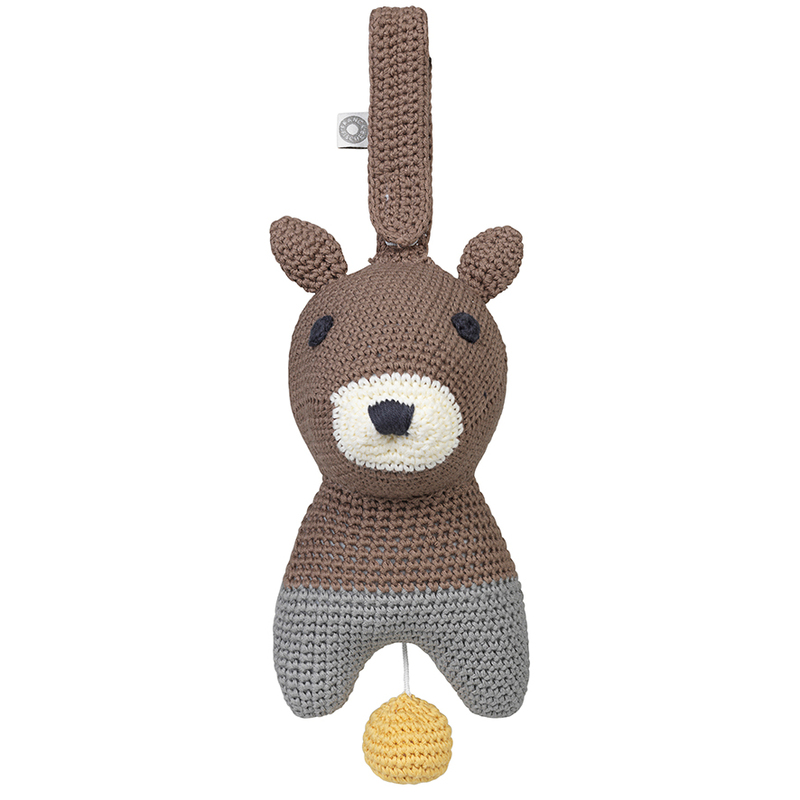 When you pull the crochet ball, the squirrel will play Schubert’s ”Lullaby” for baby. The musical toy will be a true favorite, and it will amuse baby with its quiet melody and soft expression. 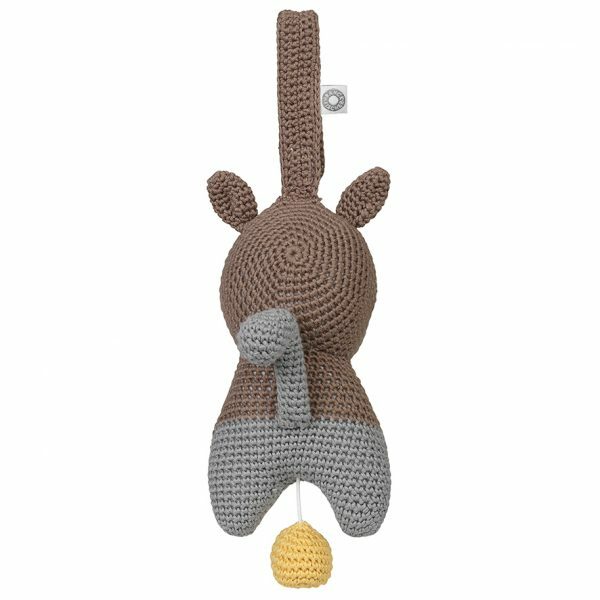 Material: Yarn made of 100% certified organic cotton, dyed with environmentally friendly dyes. 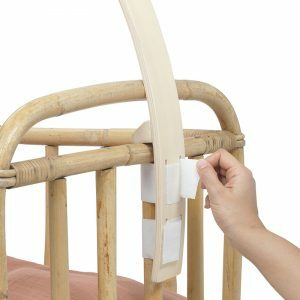 Filling: 100% corn fibre and phthalate free ABS plastic music box.